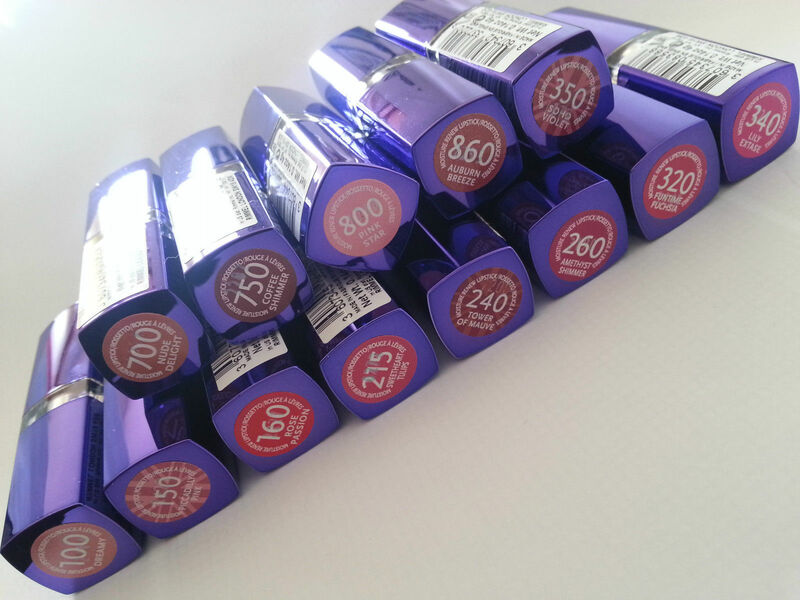 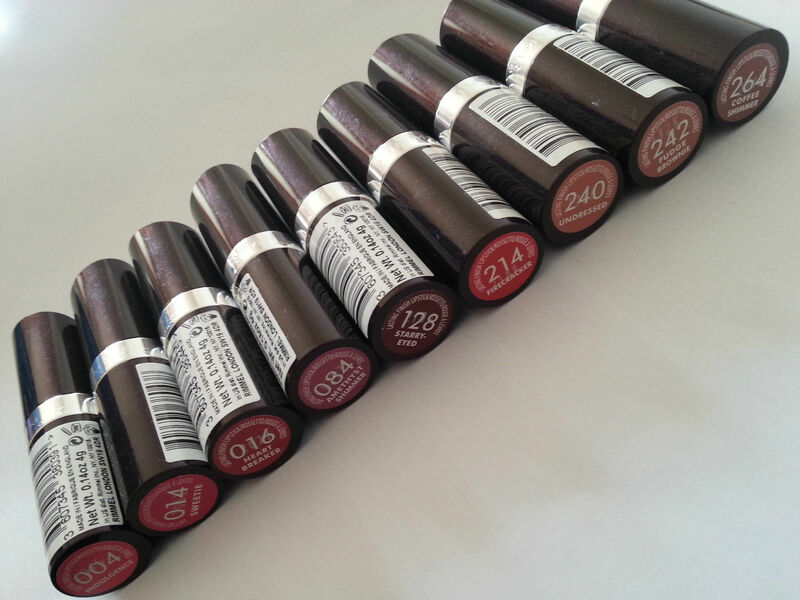 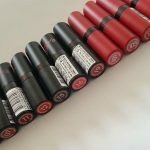 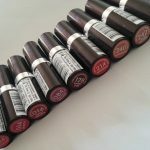 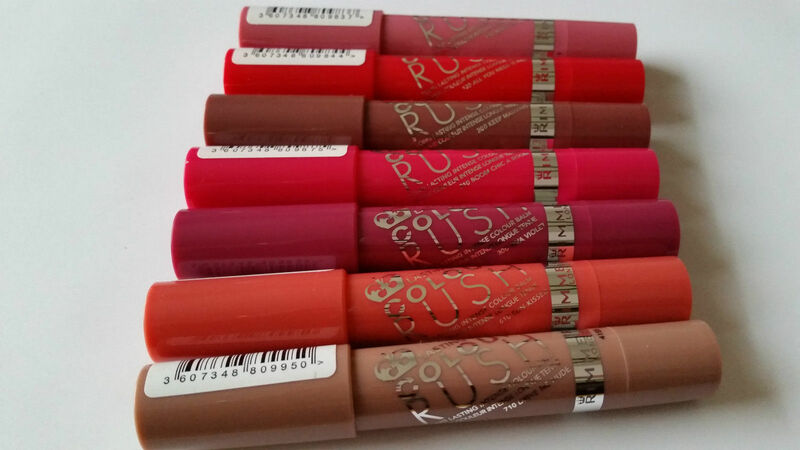 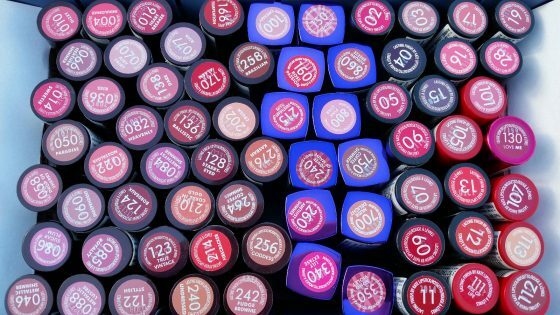 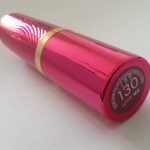 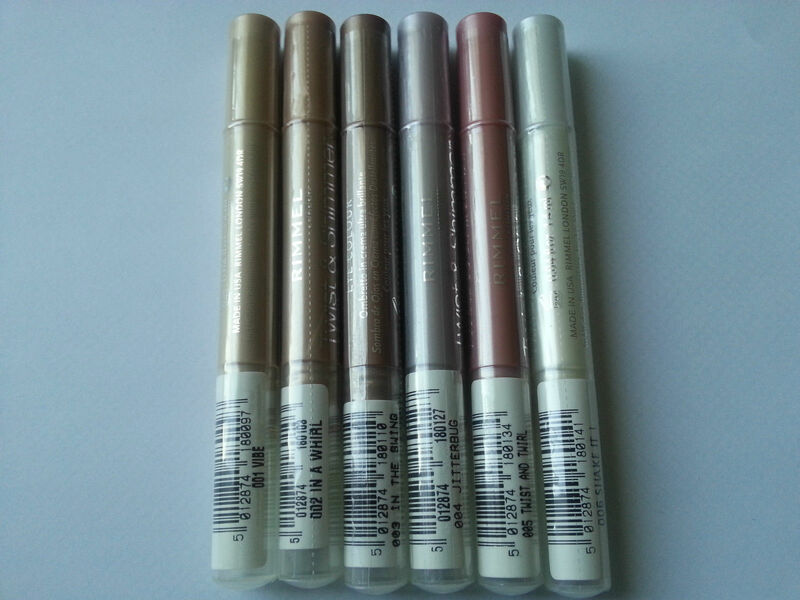 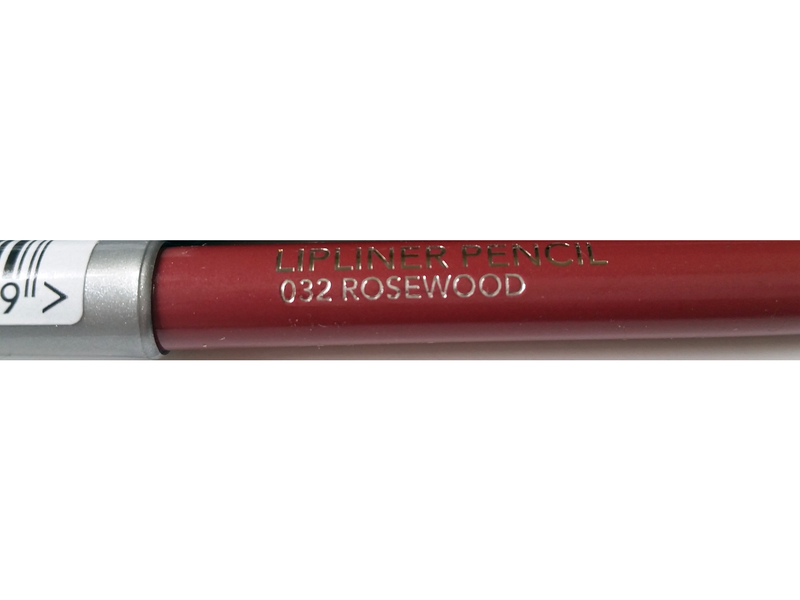 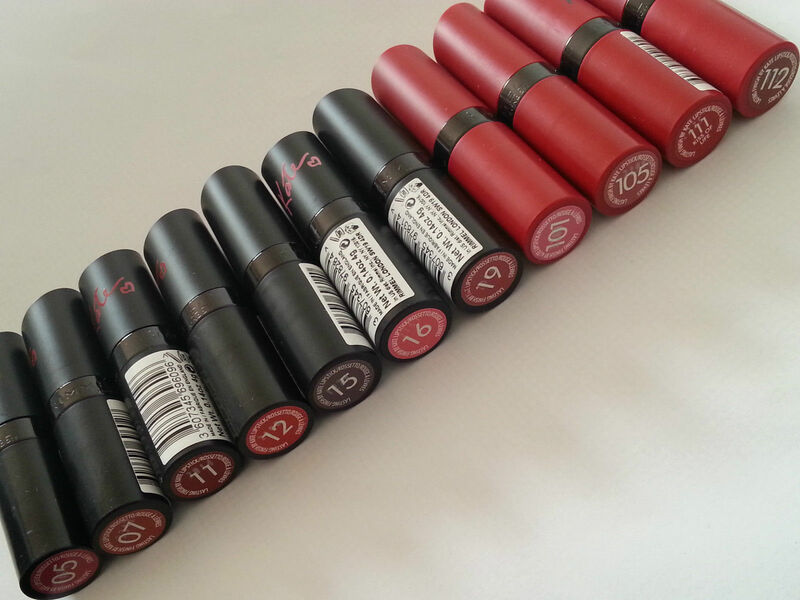 We have another listing with Rimmel Lipsticks – there are too many to list in one. 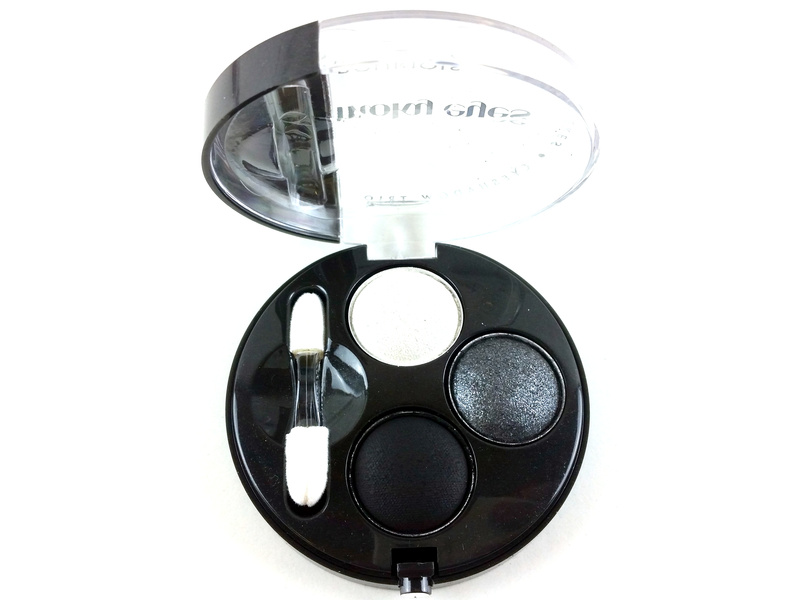 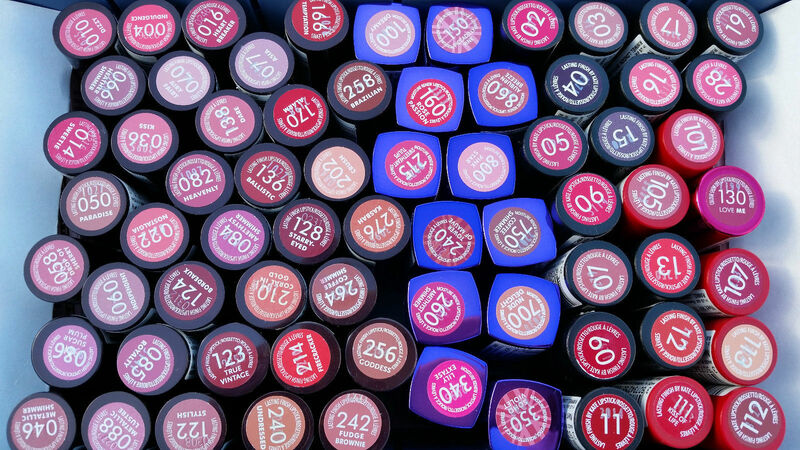 Can’t find what you want here, find the other one in our Rimmel section. 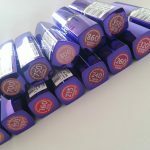 Brand new & individually unsealed – many (NOT ALL) of these come to us in sealed wholesale 3-packs, which we split for individual sale. 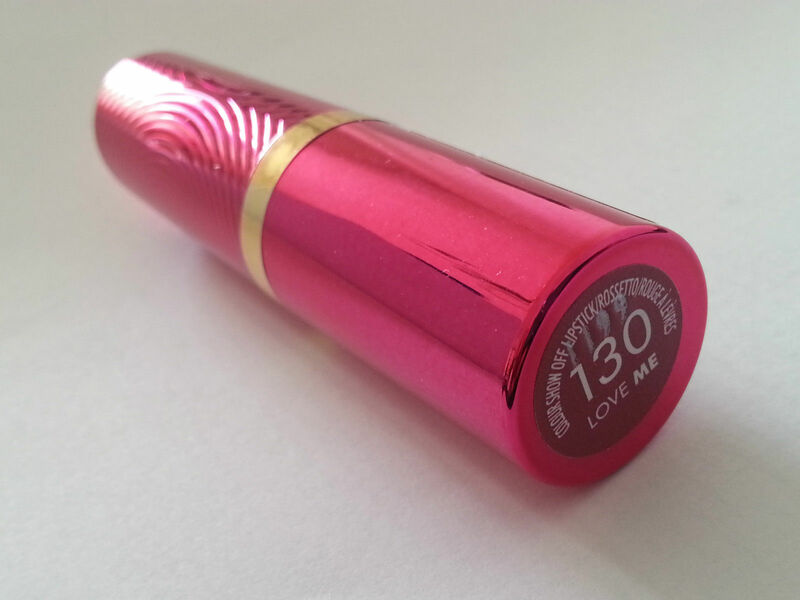 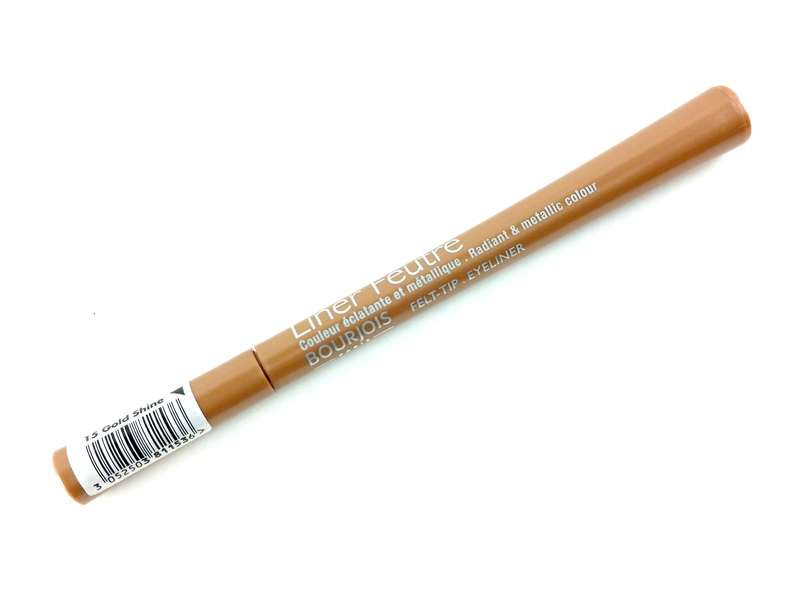 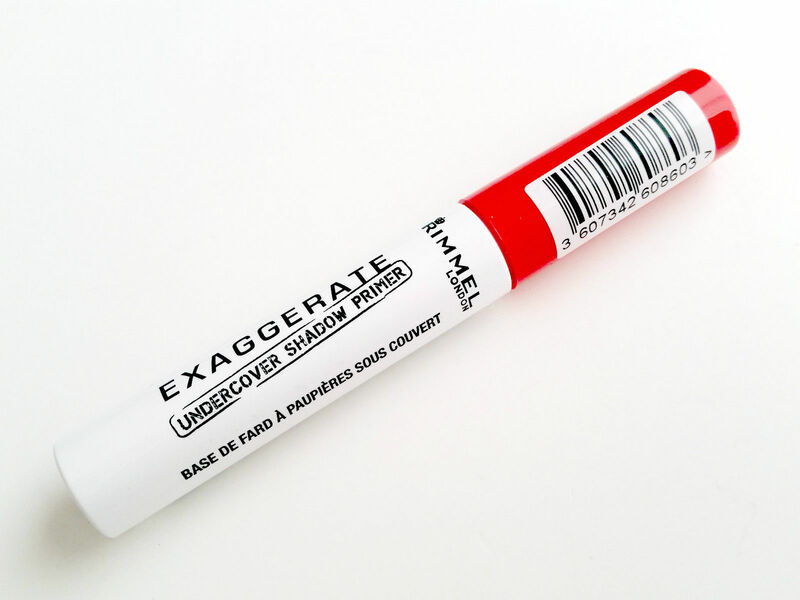 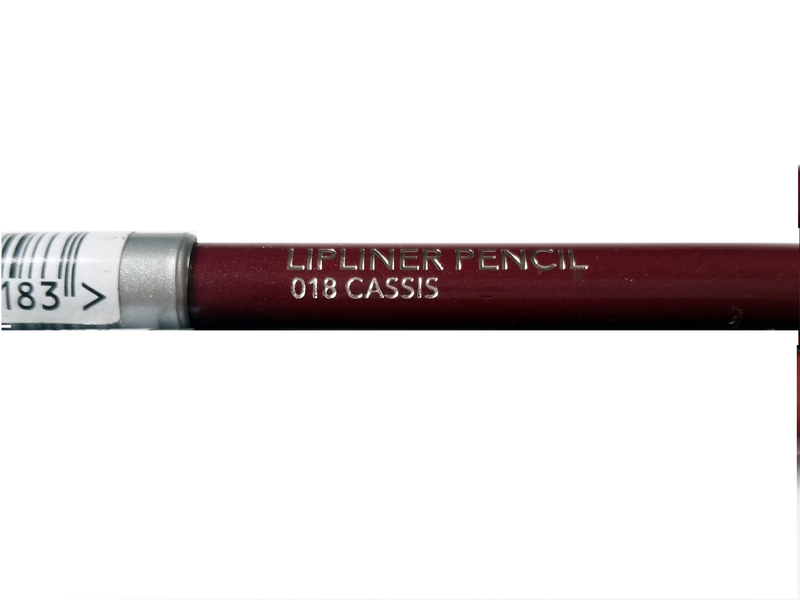 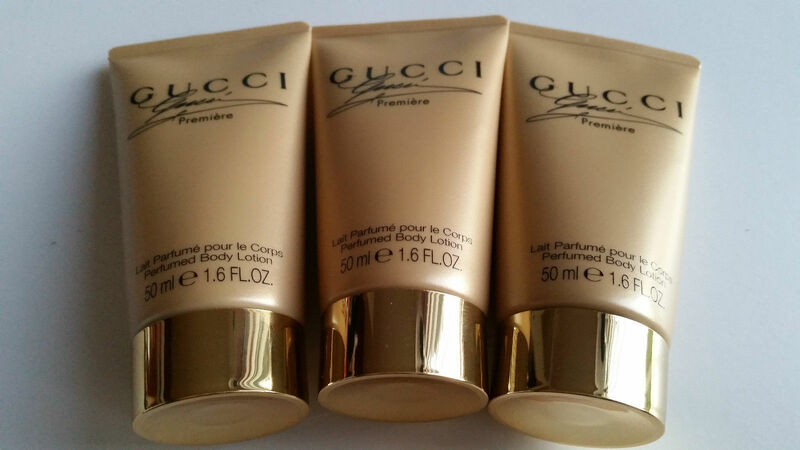 This listing is for ONE single unit of your chosen lipstick.